What began as a branding effort aimed at the entry-level demographic has succeeded so well it has been declared a “bona fide phenomenon” by Fast Company–the phenomenon tag is anything but hyperbole. The videos have been watched some 18 million times. 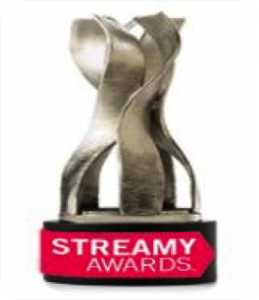 The show was nominated for a Streamy Award – the online Emmys. It had a Facebook page a Twitter following, a website, its own bloggers, and was the talk of the staffing industry. 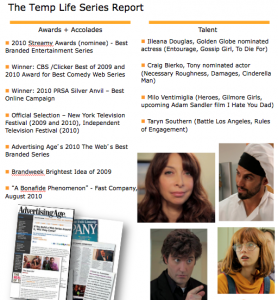 In addition to its regular viewership, It’s also was picked up by cable TV syndicators and shown to 1.9 million Marriott, Hyatt, and other hotel guests every year on in-room entertainment! 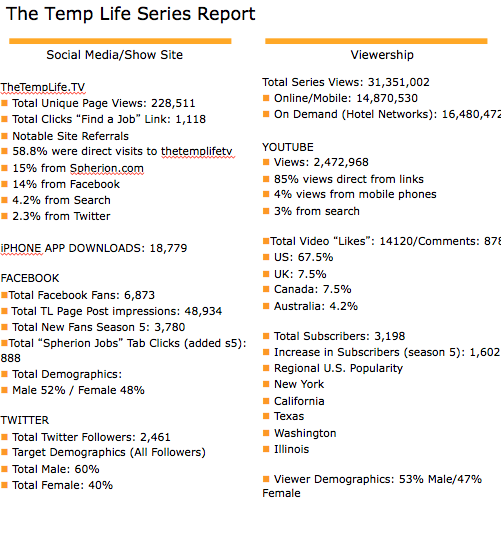 The Temp Life was produced as a recruiting and branding program. One of the largest staffing agencies in North America, SFN Group and its Spherion Staffing Services division discovered it was almost unknown among college students, few of whom even thought about using a staffing service to find their first job. Like so many other employers, Spherion knew it needed to raise awareness of itself, especially among 18-25 year-olds, the entry-level demographic. The demographic Spherion was pursuing was savvy to obvious pitches, explains McCarthy, CMO/Founder of Digital Infusion. at. That’s also why there’s no attempt to capture viewer information, either by requiring a registration or even offering a newsletter or other come-on. So what’s been the results? McCarthy says that as a branding effort, The Temp Life has accomplished more than anyone imaged. The viewership numbers are her primary metric (43 million). 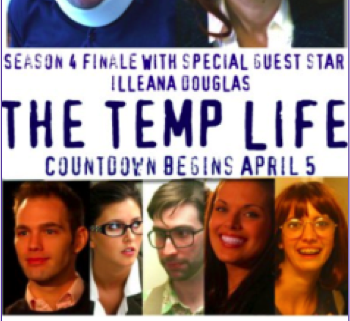 A second is the buzz The Temp Life pops up regularly in entertainment and marketing blogs, and was named one of Brandweek’s Bright Ideas.